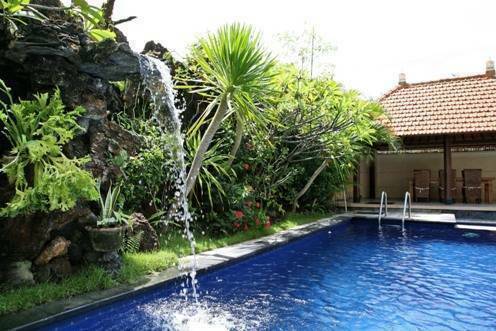 Lamustika Villa Located in the famous village of seminyak - Bali, Lamustika is stylish addition to the villas of Bali. Behind high walls guaranteeing it is security. Within walking distance of teh famous laluciola restaurant and the oberoi beach, this villais within easy striking distance of many of teh islands hotspots such as the living room restaurant and Kudeta. A villa for relaxation and play. The livingroom equipped with stereo, TV. DVD, water dispenser, fridge. 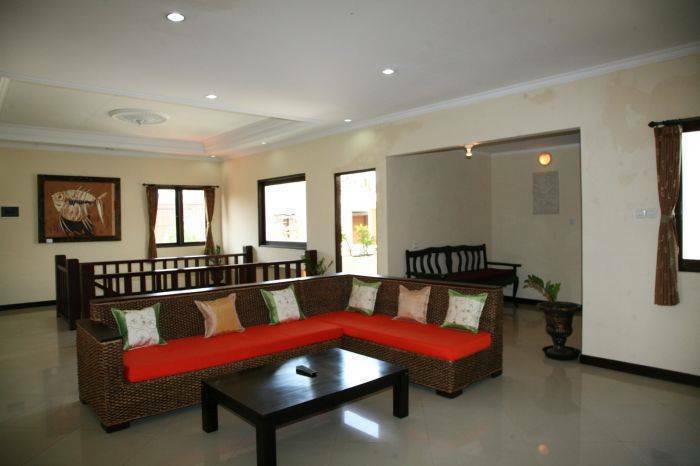 The villa as equipped with telepone, high speed wireless internet acces, self contained kitchen and numerous foreign TV channel through a different satelites are available independenly from each rooms with AC. Large luxury private villas in the heart of desirable seminyak Bali. Lamustika villa suite with 3 bed rooms(550 sqm), the villa has its own grounds containing a guesthouse, two storey main house and twelve-meters swimmingpool suitable for a group of travelling friends or big family stays. Our concept is a modern Balinese architectural. Design with contemporary furnishings, fittings and original art piece. 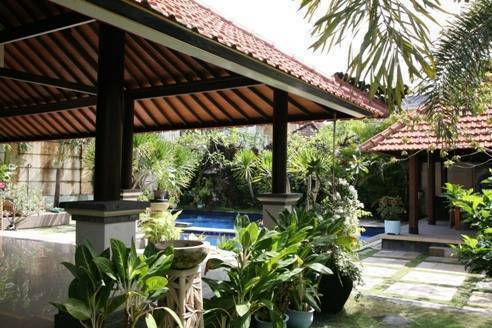 Luxury Tropical garden and Lawns with a balinese garden pavilion perfect for in house masages and complete relaxation. Low Seasons Periode: 11 January untill 31 July & 1 September untill 19 December, Cancellation 7 days prior to arrival date will be charged 1 night cancellation fee. Cancellation 14 days prior to arrival date will be charged 1 night cancellation fee. Cancellation 21 days prior to arrival date will be charged 1 night cancellation fee. No show will be charged full or 100% from total booking value. Walking Distance to Night Club. Walking Distance to International restaurant. We provide free airport transfer if it is required please provide us the flight details but if By taxi drive from the airport it is cost approximately at USD 10. 00.